Single Travellers - SurfersResidence - The Best Surfer House in Tarifa! Discounts for Single Travellers at SurfersResidence! SurfersResidence offers accommodation for single travellers with a great discount! Come and stay with us and feel loved 🙂 You can book a double room or apartment, and share communal kitchen, TV and Games room, and of course the panoramic roof top terrace. 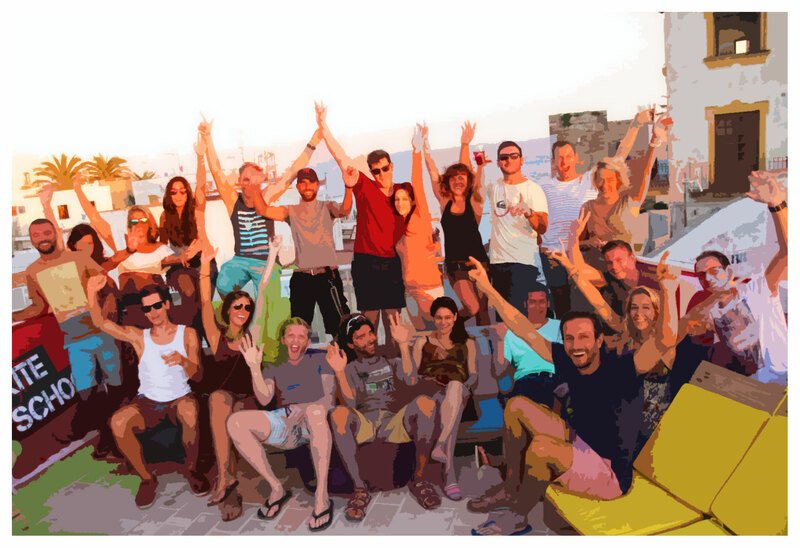 Join us and meet like-minded people and enjoy Tarifa at any time of the year. You can also stay long term! But really, why would you want to stay at SurfersResidence? We organise BBQ nights on our roof terraces! We have a cool team that is always there! But, you also have your own space, so you don't need to spend all your time with us!